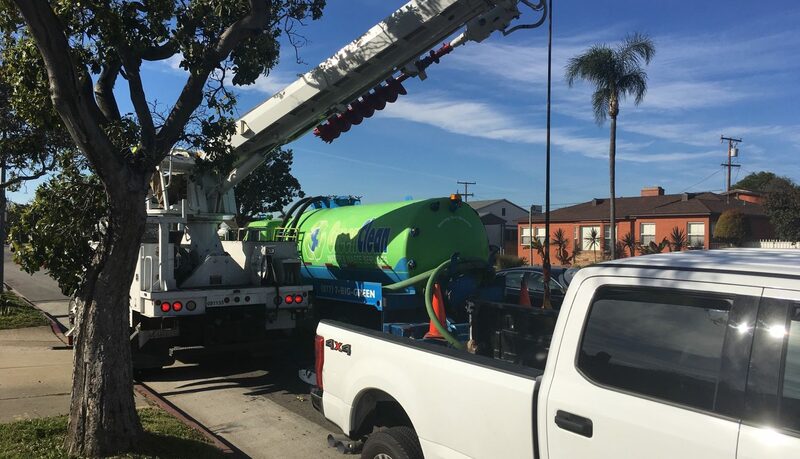 Green Clean Water and Waste is honored to partner as a subcontractor on a 3-5 year infrastructure upgrade cable replacement project for the Los Angeles city’s underground power lines with the Los Angeles Department of Water and Power (LADWP). Why is the upgrade needed? Technology improves, and the underground cables need to be upgraded to allow for the implementation of these new technologies. Much of the city’s existing cabling is old infrastructure, and originally placed in the 1950’s, and while the cables have served Los Angeles well, in order to meet the growing demands of the city it is time for an upgrade. So that we are able to ensure that there are no connectivity issues, this project has become a major priority for the city of Los Angeles. Why does the LADWP use Green Clean? 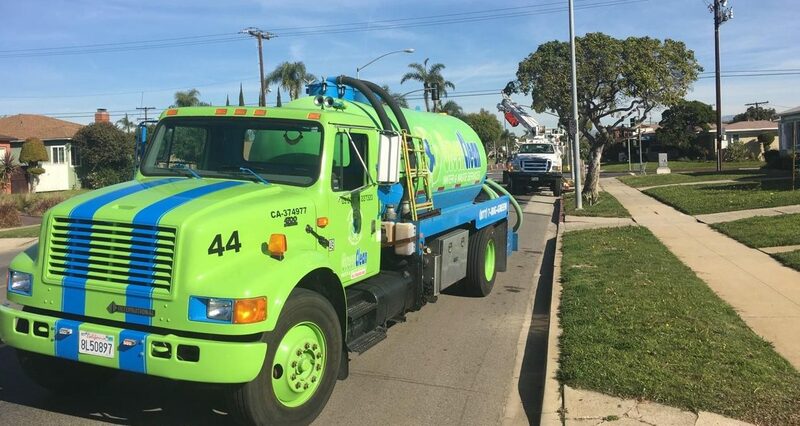 Green Clean is excited to contract with the LADWP to service their underground utility projects, removing lubricant oil, solids management and providing a safe underground work environment decontamination and cleaning of these confined space environments providing pressure washing and recapture methods in preparation for the new cable being installed. Why do underground infrastructure projects like these take so long? Projects are more complicated than they appear. This is why it is important to have a professional pump service and maintenance contractor on your underground utility projects. Each confined space or underground utility vault will need to be de-energized, meaning the power is disconnected. This is why when hiring a contractor for your waste needs safety and quality assurance is a must. Green Clean provides the removal of standing wastewater, contamination liquids and solids by proper management and disposal of contaminates. As cables are cut and removed; 80-year-old lubricant oil will have to be managed by properly containment. Green Clean pressurized decontaminate methods of such waste streams are always safe and compliant with the city’s municipal codes. Does the rain impact the project? Rain creates a challenge, but as everyone from California knows, we need the rain! The LADWP has included potential rain delays as part of the projection for completion to be 3-5 years. Each week we safely insure the proper management and remove of an estimated 10,000-20,000+ gallons of wastewater. As recent rains have increased, so does the amount of waste streams. When does this project start? The project is already underway! Is this Green Clean Utility project hazardous? The wastewater and lubricant oil are both non-hazardous. We were able to locate the data sheets from the 1940’s, so we know exactly what we are dealing with, and are able to create a non-hazardous chain of custody for this project. Green Clean provides quality assurance for Hazardous and Non-Hazardous liquid waste and solid projects. If you have a power outage or issues call the LADWP at 1-800-DIAL-DWP. If you or someone else is in danger, call 9-1-1.